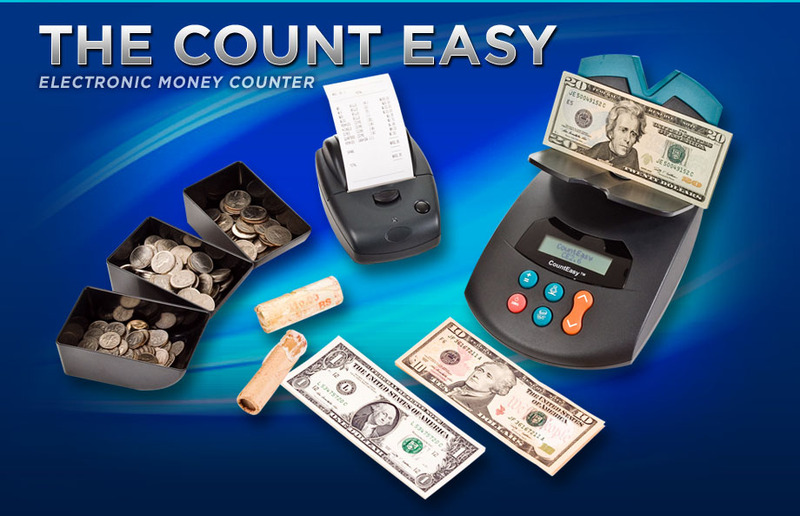 A 2-Register Operation can Save Over $6,000 per Year / Per Location by implementing our Count Easy Money Counter. Store Savings Grow Rapidly as the Register Count Increases. 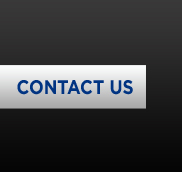 Contact us Today and we can determine the effective ROI for your own exact store configuration. Two Register ROI example shown below. Property of RSS Partners Inc.